Wiederherstellen verlorener oder gelöschter Dateien auf Windows PC und tragbaren Geräten. 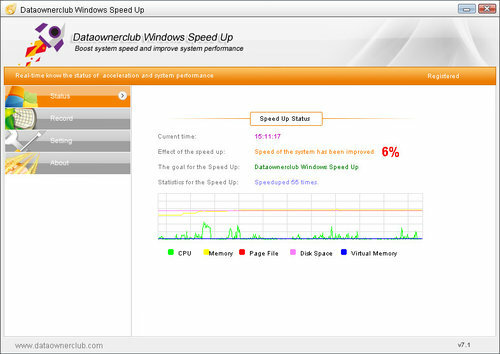 Dataownerclub Data Recovery 1.1 war am 2. Mai 2018! als Giveaway verfügbar! Diese leistungsstarke Datenrettungssoftware kann euch helfen, versehentlich oder dauerhaft gelöschte Dateien, Fotos, Videos, Audios, Dokumente, E-Mails, Archive usw. auf Windows-Computern, Laptops, Papierkörben, Camcordern, Kameras, externen Festplatten und Laufwerken (HDD, SSD, USB usw.) sowie Servern wiederherzustellen. Ein Klick reicht, um verschiedene Windows-Systemfehler zu reparieren. Insbesondere nützlich ist dieses Tool für die Reparatur und Behebung von Windows XP-Systemfehlern und -problemen. Dieses Tool befreit Speicher der von Anwendungen verbraucht wird, die nicht verwendet werden, in Echtzeit, um das System zu optimieren. So geht intelligente Verwaltung von Speicherressourcen! Beschleunigt euren Computer und verbessert die Systemleistung. Das Programm analysiert auf intelligente Weise die Systemleistung eures PCs und erhöht die Systemeffizienz um mehr als 30%. Es ist besonders nützlich für alte PCs mit schlechter Dateikonfiguration. Nur 455kB ist das Programm groß und rasend schnell. In weniger als 10 sec hat es meine versehentlich formatierte 1TB Festplatte gescannt und eine lange Liste von wiederherstellbaren und teilweise überschriebenen Daten produziert. Leider kann ich darin nichts davon erkennen, was wirklich auf der Platte ist. Deep scan gibt es keinen. Ich habe noch kein Recovery-Programm erlebt, das solchen Mist geliefert hat. Zwar ist es mir gelungen von verschiedenen Datenträgern eine gute Stunde Videomaterial in einwandfreier Qualität wiederherzustellen, aber das ist wohl die große Ausnahme. Hauptsächlich findet das Programm eine Riesenmenge winziger, nicht zu zu ordnender Datenschnipsel, manchmal aber auch rein gar nichts. Ein Mirakel! 50$ ist außerdem viel Geld für ein unbrauchbares Programm, das ich zudem noch für gefährlich halte. Denn nach Datenverlust kann die umfangreiche Liste mit dem Scan-Ergebnis dem Anwender vorgaukeln, es gäbe nichts oder nicht viel zu retten. Diese leistungsstarke Datenrettungssoftware muss noch sehr lange weiter entwickelt werden, um diesen Titel zu tragen. Der Preis ist dafür viel zu hoch. I made the unfortunate mistake (about a month ago) to purchase Dataownerclub Windows Error Repair before first trying it. I requested a refund within 48 hours after buying it because it is a very poor program (to be polite). I immediately uninstalled it. My request for a refund (from someone called Wing) was simply brushed off and ignored. So be warned to avoid this company’s products. Not ready for prime-time! Program scans 2Gb hard disk and then crashes at the end just before the end of the scan. It is successful on flash drives but some of the recovered files were just fragments and therefore useless. 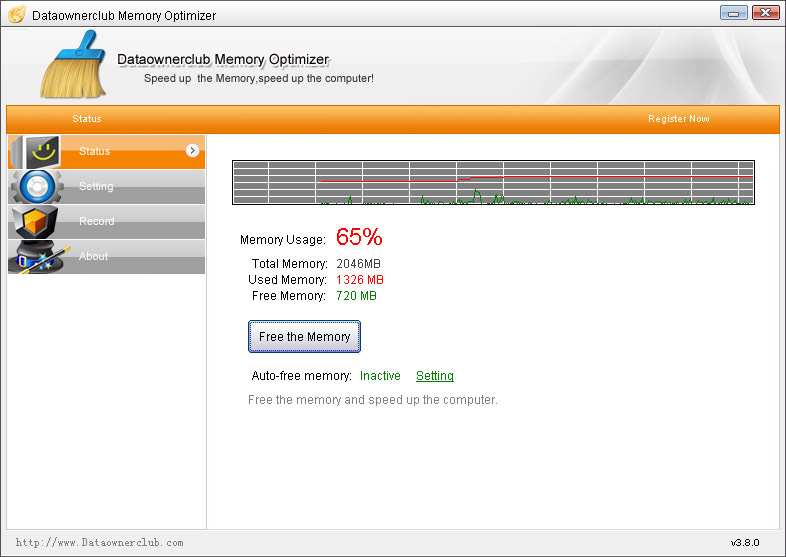 It appears to be a nice program and it does work, but in a very limited capacity. If the developer can get it to complete a scan of a hard drive it would be exactly as advertised. Not ready for prime-time! Program scans 2Gb hard disk and then crashes at the end just before the end of the scan. It is successful on flash drives but some of the recovered files were just fragments and therefore useless. It appears to be a nice program and it does work, but in a very limited capacity. If the developer can get it to complete a scan of a hard drive it would be exactly as advertised. I was interested in the Dataownerclub's last giveaway here but its representative Wing did not give any sensible answers to people who asked for more details about how the software worked. I am not very hopeful that Wing will answer anything but I have to ask anyway, because I would like to know how come a small obscure Chinese software business is chosen by so many of the world's biggest companies as a supplier? Because that's what your Dataownerclub website Home Page says, happily printing the corporate logos of $billion multinational companies like IBM, Nike, Pfizer, Colliers, Continental tyres etc, all of whom must surely be providing enough business for there to be no need to do giveaways of your products. I don't believe Dataownerclub is supplying anything software to IBM or any of the other companies it mentions. I think Dataownerclub is instead making stuff up to try to con the gullible. The problem with that is if Dataownerclub can tell lies about itself, then it can just as equally tell lies about how good its software is. I am not gullible and am familiar with IBM and its operating divisions, so please tell me just what it is that your company sells to it because I would be genuinely interested to know. Are you helping IBM with Windows Error Repairs, or speeding up Windows, or is it today's data recovery software that IBM needed from you? If you are not prepared to say, then I am not prepared to deal with Dataownerclub, and I would certainly never try your software or recommend anyone else to do so. I was interested in the Dataownerclub's last giveaway here but its representative Wing did not give any sensible answers to people who asked for more details about how the software worked. I am not very hopeful that Wing will answer anything but I have to ask anyway, because I would like to know how come a small obscure Chinese software business is chosen by so many of the world's biggest companies as a supplier? Because that's what your Dataownerclub website Home Page says, happily printing the corporate logos of $billion multinational companies like IBM, Nike, Pfizer, Colliers, Continental tyres etc, all of whom must surely be providing enough business for there to be no need to do giveaways of your products. I don't believe Dataownerclub is supplying anything software to IBM or any of the other companies it mentions. I think Dataownerclub is instead making stuff up to try to con the gullible. The problem with that is if Dataownerclub can tell lies about itself, then it can just as equally tell lies about how good its software is. I am not gullible and am familiar with IBM and its operating divisions, so please tell me just what it is that your company sells to it because I would be genuinely interested to know. Are you helping IBM with Windows Error Repairs, or speeding up Windows, or is it today's data recovery software that IBM needed from you? If you are not prepared to say, then I am not prepared to deal with Dataownerclub, and I would certainly never try your software or recommend anyone else to do so. 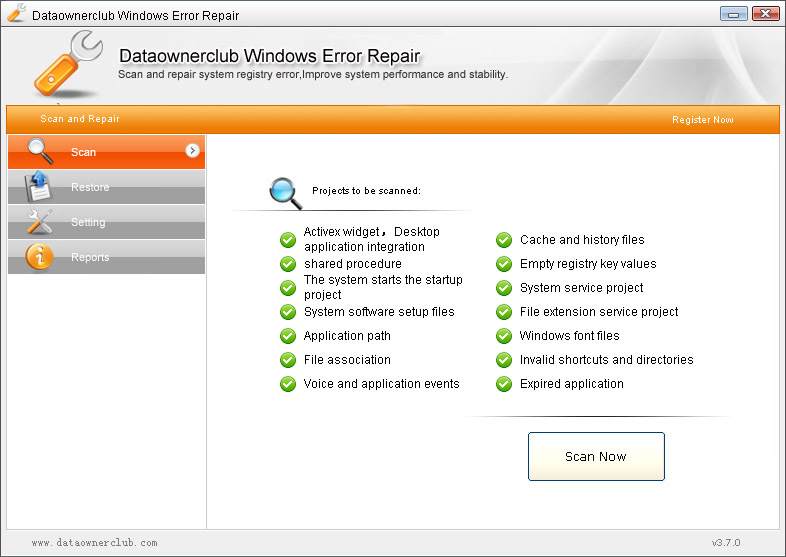 How to activate Dataownerclub Data Recovery 1.1 . Where do I enter my license key? YURY KUZMIN, you need to scan a drive first, then click on Recover and the registration window pops up. YURY KUZMIN, you need to scan a drive first, then click on <b>Recover</b> and the registration window pops up.